Checkout our best Reseller Window hosting plans which are ready to use for Resellers. Looking to start your own hosting company to reach successful positions? 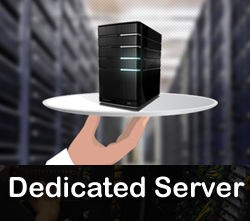 Then you must approach the right hosting provider to get the finest service solutions. The experts at AGM Web Hosting will provide tools to make your web hosting company a success. Of course, the Windows Reseller Hosting packages are available with the integrated .NET capabilities that offer complete support for almost all Microsoft applications, like MS Access, Active Server Pages, MSSQL 2005, MS Index Servers, MSSQL Server 2008, and FrontPage. Windows Reseller Web Hosting plans perfectly suits your needs and work for your new business. You can also generate huge money with the window reseller hosting. 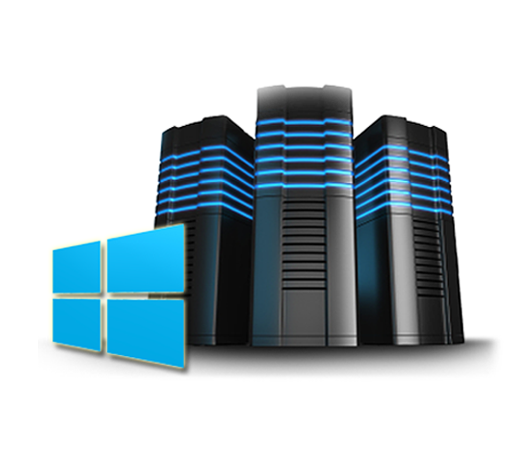 Microsoft has developed server working framework called as Windows server for web hosting. It has very friendly working interface hence making it a user-friendly entity. 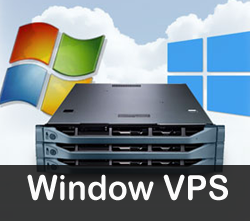 The windows based servers facilitate PHP, MySQL, MS SQL and ASP.NET. Keep your site online with truly balanced CPU, RAM and Disk IO limits. All of our window shared hosting plans come equipped with Plesk Panel, the undisputed market leader, so that your customers can manage their hosting package with ease through the best management solution in the market. 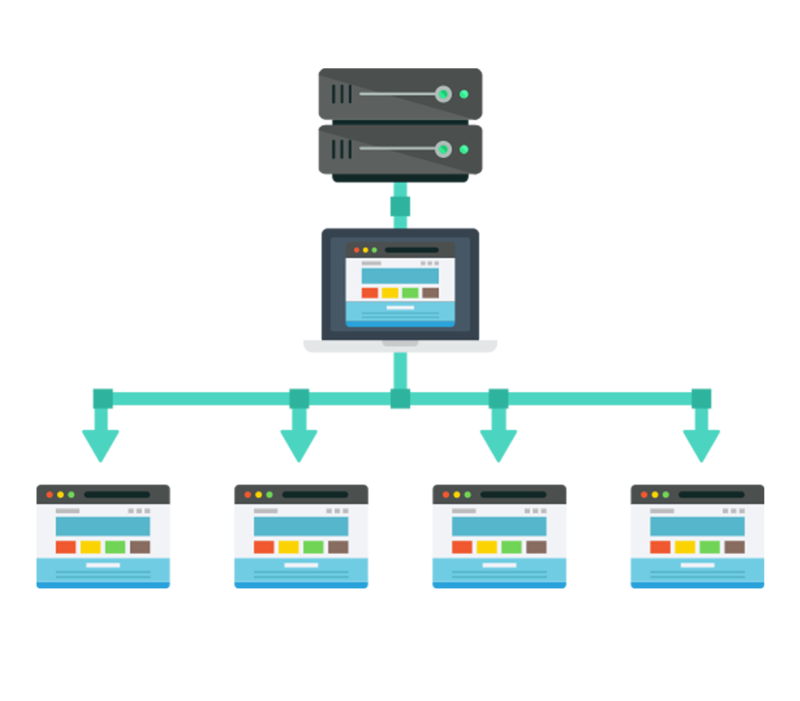 Plesk needs database servers for storing its own databases used by its components (for example, databases for the webmail service), and databases created by hosting customers' websites and APS applications. clients share the server’s resources. This helps reduce the cost, since the cost of the server and its resources are spread over all the clients/packages hosted on the server. Shared Hosting is perfect for personal websites, small and mid-sized businesses that do not require all the resources of a server. WHAT KIND OF WEB HOSTING DO I NEED ? 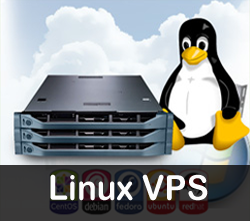 We offer both Windows and Linux hosting. Which one you need depends on what you want to do with your site, like whether you want to create a shopping cart, blog or podcast with a specific Web application. If you’re not sure if you need Windows or Linux, you can always call AGM Web hosting support team. We’re here to help 24/7. You can build your website in several different ways – from hand-coding with HTML to using a website builder program. If you require a lot of functionality and versatility from your website, you’ll benefit from programs and applications that can help you build your site. Our Web hosting plans give you access to free, server-side applications that can be used to develop and customize your website, including popular Content Management System (CMS) applications like WordPress® and Joomla!. 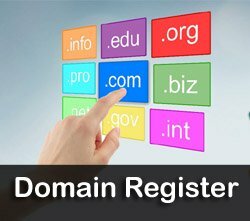 After you have a domain name registered, you have to buy a web hosting space and upload your content. As a service incorporates the space where your website files are stored, the traffic to your website, and lots of extra services such as firewall protection,email services, FTP access, etc. 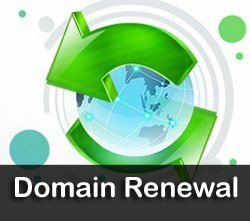 Once your hosting plan is purchased, your domain will be pointed to your web hosting account by changing the name servers for that domain name, and any visitors to your domain will be able to view the website hosted at your web hosting provider. CAN I RUN BOTH ASP.NET AND PHP ON ONE WINDOWS SERVER? Yes, you can run both ASP.NET and PHP on one Windows Server. If you’ve built your website in a HTML editor, like Dreamweaver or Microsoft Expression Studio, you have to upload your website files via FTP (File Transfer Protocol). We have a built-in FTP File Manager that you can access in our Hosting Control Center. However, if your files are larger than 20 MB, we recommend using the tool FileZilla, which works with Windows®, Mac®, and Linux® operating systems, or another third-party FTP client. 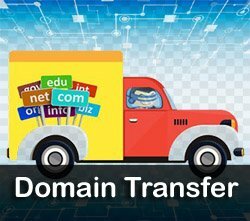 IF I ALREADY HAVE A WEBSITE, CAN I TRANSFER IT TO YOUR WEB HOSTING ? Moving your website to AGM Web Hosting is a simple process. If you have access to your existing website files, you can upload them through our Hosting Control Center or via an FTP client. If you don’t have a current copy of your website, you should be able to request one from your current website hosting provider. If you have any questions along the way, our 24/7 support team is here to assist you. We can help you determine the best method for transitioning your website to a AGM Web Hosting account. ASP.NET is a web application framework developed and marketed by Microsoft, that programmers can use to build dynamic web sites, web applications and web services. Crystal Reports is a popular Windows-based report writer, that allows a programmer to create reports from a variety of data sources with a minimum of written code.